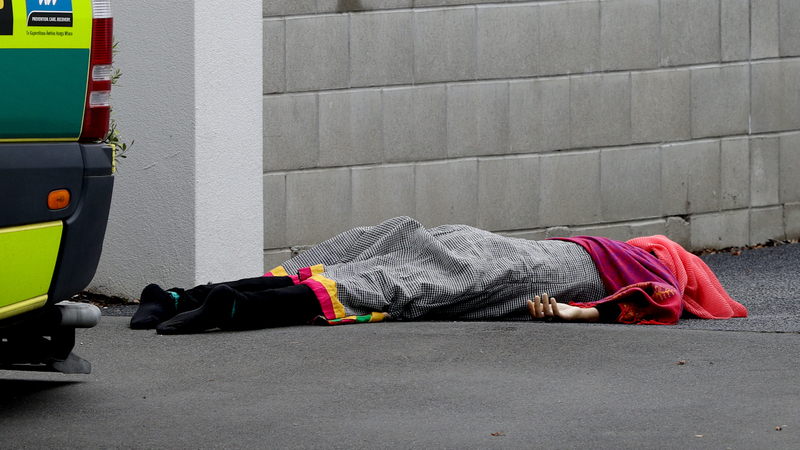 CHRISTCHURCH, NEW ZEALAND — What is without question the worst mass shooting in New Zealand’s history took place on Friday when shooters, 28-year-old Australian Brenton Tarrant among them, opened fire at two Christchurch mosques. 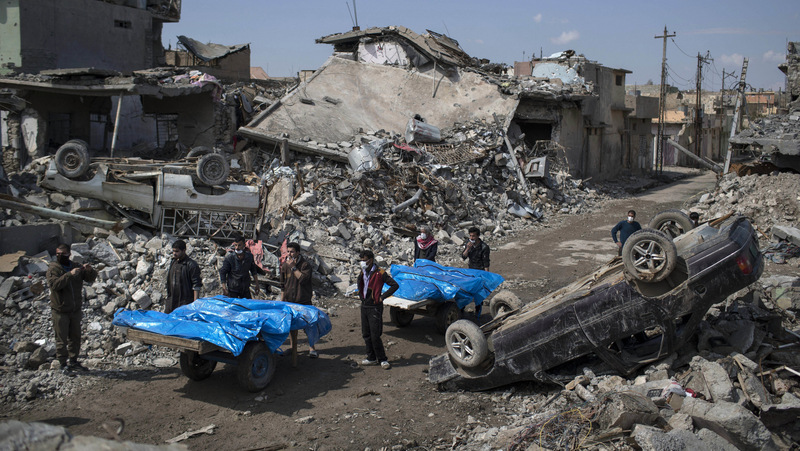 Four, including Tarrant, have been arrested for the heinous act, which claimed at least 49 innocent lives. Tarrant was responsible for killing more than 40 victims, among them several children, in a rampage he live-streamed on Facebook, sending chills throughout the Muslim community, particularly Muslims living in Western countries. It is a classic “divide and conquer” scam aimed at keeping Westerners divided from Muslims in their own countries and abroad. The horrific shooting in Christchurch is a testament to its unfortunate success and pervasiveness, as well as a potent reminder that it must be stopped. Indeed, this manufactured Islamophobia has made it so that Muslims in their home countries are in danger of dying from Western-backed wars and, if they flee to the “safer” West, they have targets on their backs painted by the very war propaganda used to justify Western military adventurism in Muslim-majority nations.Indeed, while Trump’s rise to political power has brought Islamophobic rhetoric into the public sphere in an undeniable way, it is a symptom of a much broader effort aimed at propagandizing the people of the United States and other Western countries to support wars in and military occupations of Muslim-majority countries. This manufactured Islamophobia, largely a product of Western governments and a compliant mass media, has sought to vilify all Muslims by maligning the religion itself as terrorism, in order to justify the plunder of their countries and deflect attention from their suffering. By comparison, an estimated 8 million innocent people in Muslim-majority nations died as a result of U.S. policies and wars in the Middle East and North Africa from 2001 to 2015. Yet, the magnitude of this loss of life of these “unworthy victims” is minimized by media and government silence, and the creation of a climate of Islamophobia in the West has only served to deepen the ease with which mass murder is accepted by the aggressor countries’ populations.For instance, from 2001 to 2013, an estimated 3,380 Americans died from domestic and foreign terrorism, including the September 11 attacks as well as acts of domestic terrorism carried out by white nationalists and supremacists. If one excludes the September 11 death toll, the number of American deaths over that same period stands at around 400, most of them victims of mass-killers who were not Muslim. Despite official condemnation, Goldstein’s atrocious act has been the subject of praise and inspiration for subsequent extremists who, under Netanyahu’s government, have become increasingly normalized. 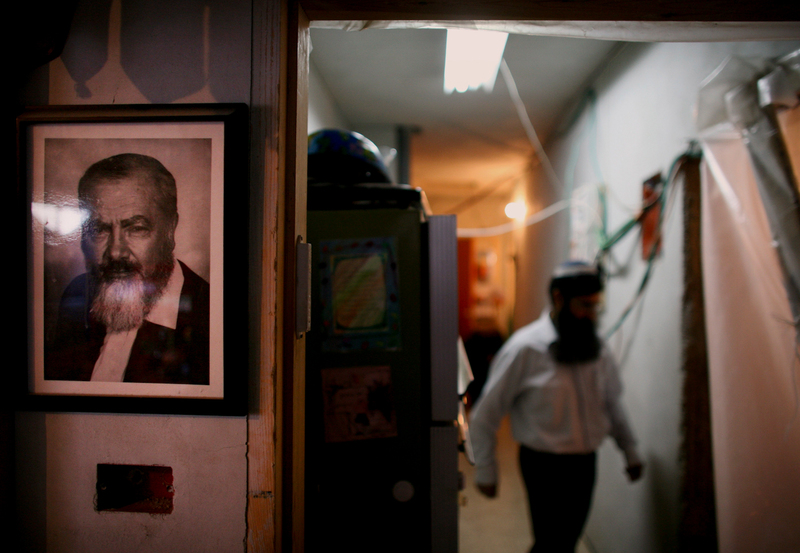 Goldstein’s gravestone reads “He gave his life for the people of Israel, its Torah and land” and continues to be used as a site of pilgrimage and homage by the very extremists that Netanyahu is openly courting for political gain.In the office of Itamar Ben Gvir, one of Otzma Yehudit’s leaders, is a framed picture of Baruch Goldstein. In an act that bears a striking similarity to the events in Christchurch, Goldstein — a long-time devotee of Kahane — entered a mosque in the West Bank city of Hebron in 1994 and opened fire, killing 29 and injuring more than 125 worshippers. After the act, Kahane’s Kach party — the predecessor of Otzma Yehudit — was labeled a terrorist organization by the United States and Israel.